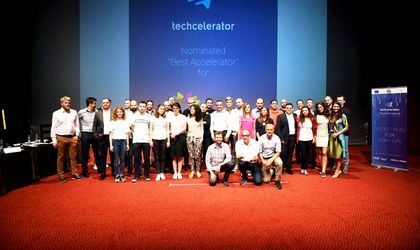 Seven of the startups of the second batch of Techcelerator’s acceleration program marked its completion through a pitching session in front of the general public and new potential local investors. Also, four of the startups from the first Techcelerator batch were on stage to get an additional round of funding. During the Demo Day event organized in Bucharest, five startups got additional investments between EUR 25,000 and EUR 75,000 from strategic partner GapMinder Venture Partners BV, co-funded through the Competitiveness Operational Program 2014-2020. The startups that received additional rounds worth a total of EUR 200,000 are xVision and Beez, form the second batch of Techcelerator, completed during the January 31 event, namely MedicAI, MiioSmile and ialoc, which were part of the first batch of the acceleration program. The assessment was based on the evolution of companies over the last 3-6 months, the impact of their solutions to address market challenges, team performance and the startups’ strategies. The jury included the founding members of GapMinder Venture Partners, startup investors, program partners, and technology journalists. The acceleration program lasted over a 10-week period and benefited from the support of more than 60 Romanian and foreign mentors. Techcelerator included intensive business coaching sessions, mentoring, specific know-how transfer according to the startup industry and marketing services. 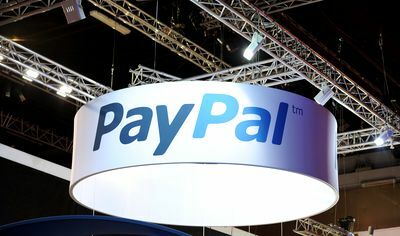 Startups also have access to international communities for scaling and exposure to the global market. By February 25, 2019, any tech start-up wishing to join the third batch of Techcelerator can apply here.